We were recently contacted by an individual who had recently purchased a new car and wanted to protect the exterior. 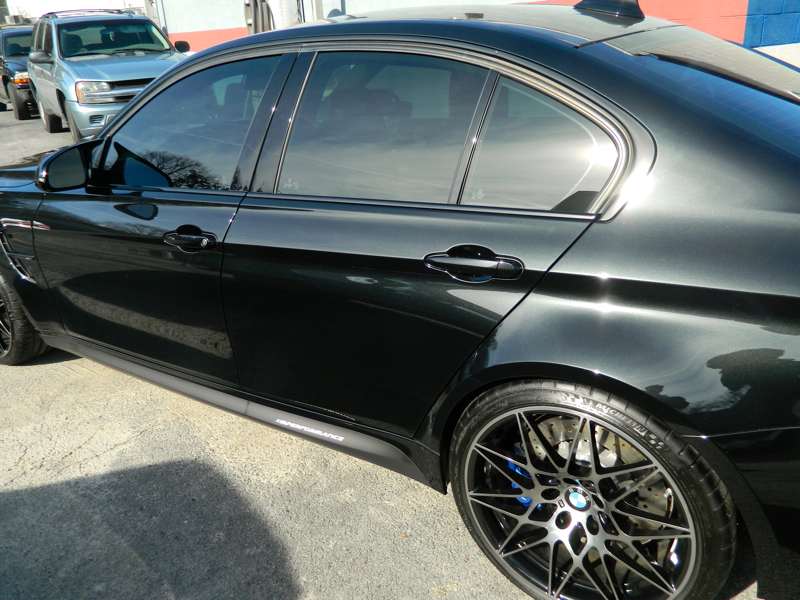 After explaining that the vehicle has black paint, the goal was to apply something that would add depth and gloss to the paint, provide the long lasting protection, and make regular maintenance washes easier and safer. After explaining the different options, we agreed on a ceramic coating. Ceramic Coatings are not a wax or a sealant. They are a unique protectant in that they leave behind a high silica-content barrier to protect paint from hazardous elements by not allowing contaminants to stick to the surface. 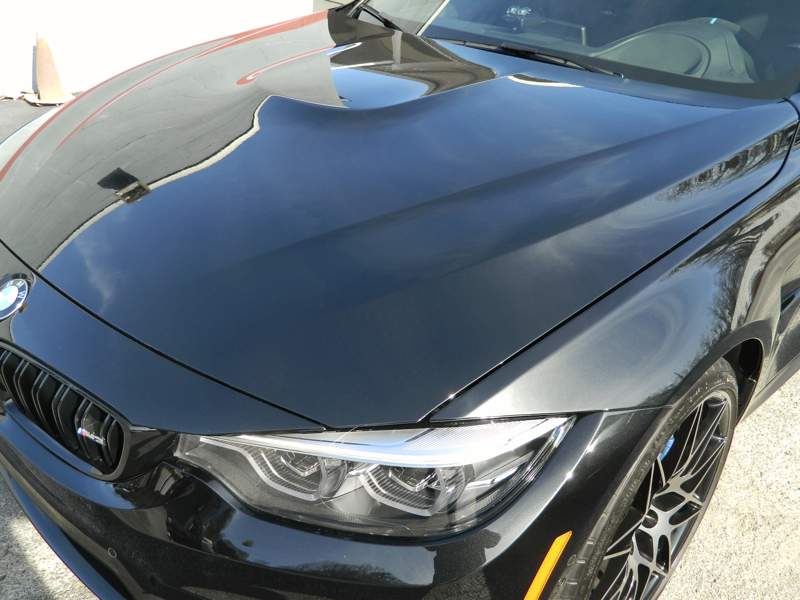 Ceramic Coatings are hydrophobic, repelling water just like a wax or sealant, but unlike a wax or sealant Ceramic Coatings deliver 2-3 years of protection in addition to delivering insane amounts gloss that gives paint that "wet look." The results can speak for themselves.